Ever since I chopped off my long hair back in October, I’ve become more and more obsessed with curling my hair. It’s very rare for me to keep my hair straight these days! 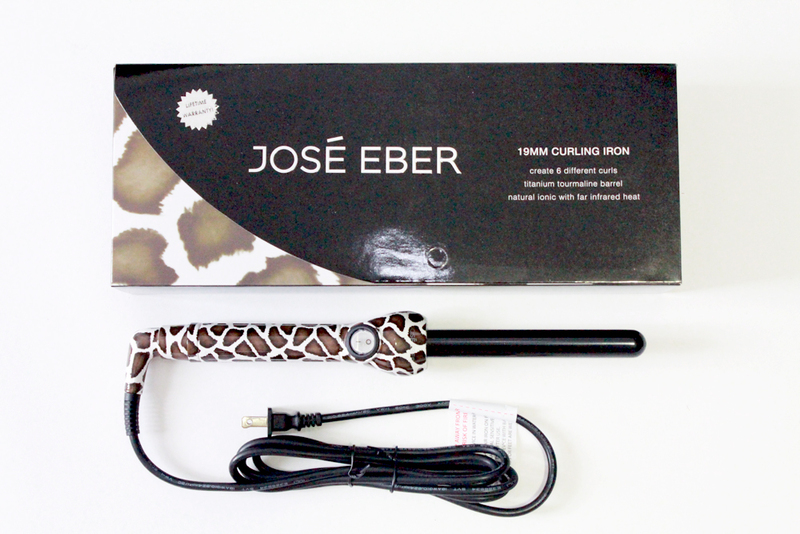 So when the lovely people at Jose Eber sent me one of their clipless curling irons, I was super excited to try it out. I must say - I’m pretty impressed with it, and I don’t think I will be going back to my regular curling iron any time soon. The best part is that the curls have lasted longer than any other curls I’ve tried. 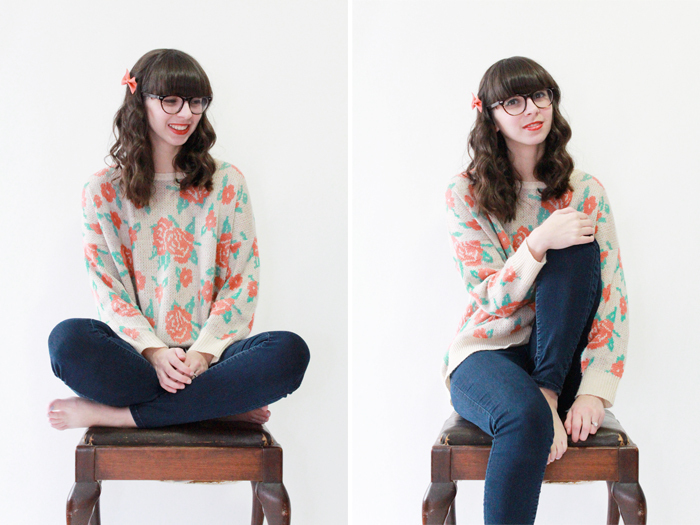 I’m writing this post the day after taking these photos, and my hair is just as curly now as what you see here. And that’s impressive. Especially for my hair, which hates holding a curl. Other perks? It comes with a heat resistant glove, so you don’t burn your hand while your holding your hair so close to the barrel. And it comes in cute prints like this giraffe one. I mean, come on. 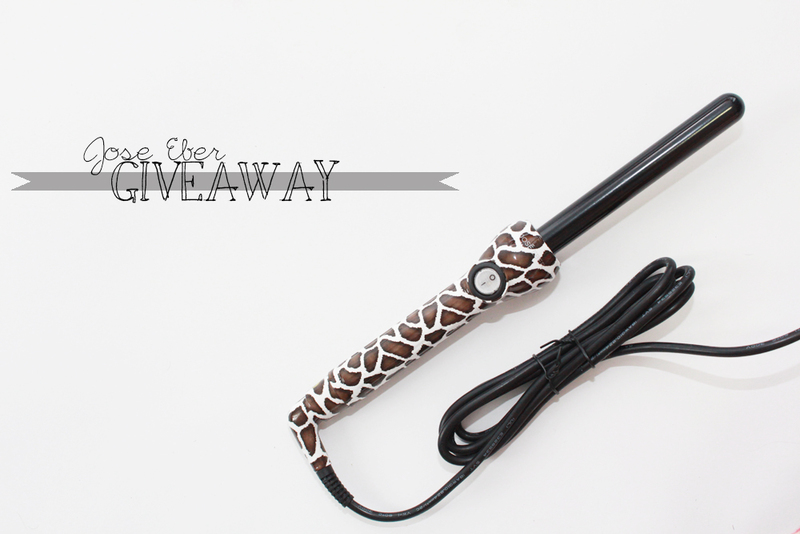 And now you have a chance to win a 19mm clip less curling iron yourself! Just enter using the Rafflecopter form below. Madatory entry - follow Jose Eber on Facebook. After that, you have five more chances to enter. Good Luck! Giveaway ends promptly at 12:00AM Feb. 8th. Winner will be announced in this post.